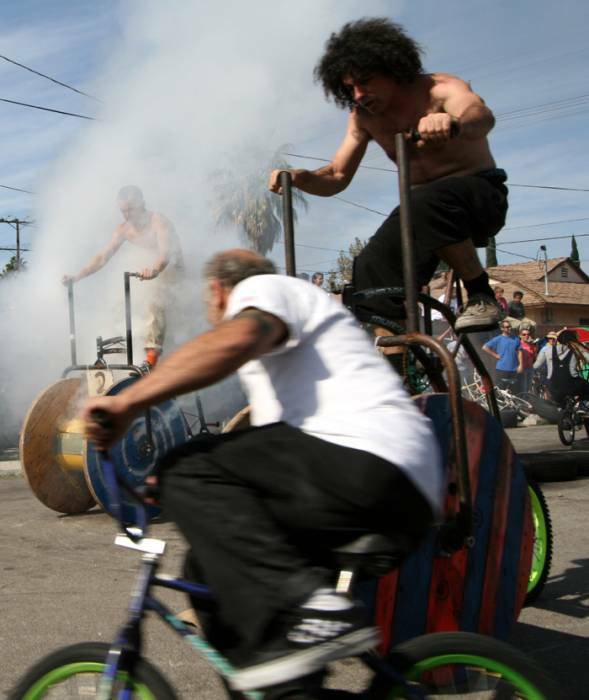 Atomic Cycles, Choppercabras, SFVISBF, Los Vangles, Chicken-Head Records Zine, other crap. Live in and love the SFV. many pics of things I do: http://flickr.com/photos/17534977@N00/ Thanks for looking.